Over the last year, there has been an overwhelming amount of excitement around blockchain, but will the technology live up to the hype? From cryptocurrencies to supply chain platforms, the emerging technology that underpins these networks is a powerful tool that should be sensibly evaluated by business leaders to understand whether it is worth the investment. To help executives assess the potential return on investment (ROI) of a blockchain deployment, a Forrester Total Economic Impact™ study was commissioned. In this study, Forrester analysts interviewed real clients to build the framework for a financial analysis of the business benefits, cost savings and risks associated with blockchain. With so many technologies available in the market, why should our business choose blockchain technology? One example is Walmart, which has deployed a blockchain-based supply chain tracking system, taking a business-led approach to solving food traceability. What can be achieved with blockchain that cannot be achieved with a traditional distributed database? Blockchain has various advantages over a traditional distributed database. The most significant one is creating trust between parties with an immutable ledger of transactions that has no single point of failure. The distributed and audit-able nature of how blockchain data is managed means that no single party has the power to alter data integrity. 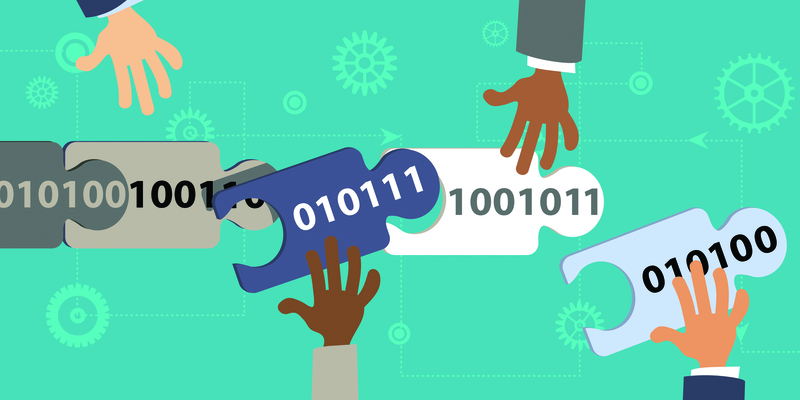 You can also read this article discussing the differences between blockchain and the distributed database, along with the benefits that blockchain provides. What is the barrier to entry for creating a new blockchain network versus joining existing ones? There are several factors that business leaders must consider when deciding whether to join an existing blockchain network or create a new one. When creating a new network from scratch, many considerations such as network participants, development costs, governance rules and business operations must be taken into account. Although benefits are gained by having a stake on these considerations, addressing these challenges can take up time and resources for network founding members. On the other hand, joining or building on top of an existing network has a much lower barrier to adoption. Many of the networking costs such as setting up governance and operations that are incurred by founding members have already been addressed. This means that on-boarding can be done easily into a network that is already functioning. Reasonably assessing the ROI that blockchain can bring for your company can be a daunting task. However, by exploring real use cases and learning from pioneers that are already building networks, you can get started on your blockchain journey. There’s no better time than now to get into e-commerce and grab yourself a space online to run a successful business. It’s a digital age, and more and more customers are choosing to head online through their computer or handheld device, to shop, invest, and seek services from the plethora of companies available. However, with the constant expansion of the internet and all it holds; it can be a challenge to keep up with major corporations and all those potential competitors that are trying to overshadow the rest. Therefore, small businesses need to turn their focus towards their customer’s happiness and ensure that they always have positive experiences with them so that they don’t think twice about returning. One of the obvious differences between a physical and virtual retail environment is that you can’t have face-to-face contact with the service you receive on the internet. Therefore, an e-commerce company needs to make up for this by keeping their visitors onside and ensuring they leave their website feeling satisfied and ready to return. 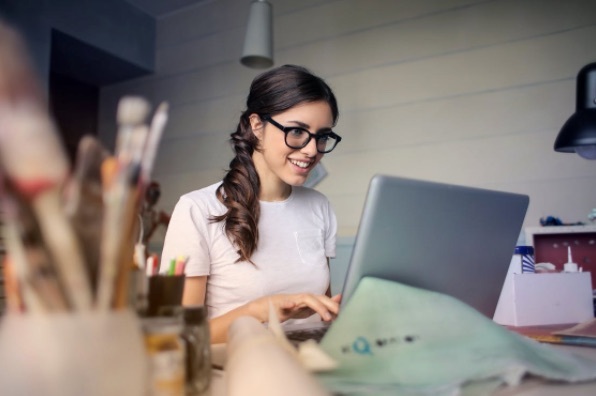 The following are some ideas and inspiration for small online businesses who are ready to go the extra mile for their customers so that they can benefit from long-term growth and success. Your customer care and satisfaction levels will be impacted directly by what’s going on behind the screen. Therefore, it’s crucial to invest in your business so that your efficiency and productivity can shine through when your customers click on to your site. It’s worth looking at methods and training from companies like The Lean Six Sigma Company who can provide your business with the methods and tools to iron out all the creases and give your brand a much-needed boost. The results will have a direct effect on those who choose to shop with you, as each part of their experience will be one that you’ve worked hard to make it straightforward, positive, and as smooth as possible. Once you’ve created a successful company behind the scenes; it’s time to look at your business as your customers would. Go through your website and the process of purchasing items as if you’ve never seen it before. You can also utilize the assistance of online mystery shoppers, and ensure that you take their feedback onboard. Don’t be fearful of making significant changes, and look to your competitors to see where they exceed your customer service, and think about how to improve on yours. Part of the online shopping experience is using technology to make a sale a quick and as simple as possible. Therefore, when it comes to communicating with your customers and ensuring they’re happy; it’s essential to look into the latest tech available for your e-commerce space. Pop-up customer care boxes are a great place to start, and it’s a way to show visitors that there’s a friendly, human face behind your online store. The key to consumer satisfaction is to make sure that they’re your priority, so keep them in the forefront of your mind in everything you do. What’s the heart that is beating to maintain business growth? What is essential at the core of your business expansion? The answer is clients. If you haven’t figured this one out by yourself, it’s time to give up your career as an entrepreneur and consider a non-client facing job. But if you have congratulations. Now is the one million dollar question, namely, how do you manage to get a new deal with a new client? Client acquisition, especially in the B2B sector, can be extremely challenging. Indeed, there’s a little more to do than creating a handy click-to-buy app. In a B2B environment, client deals still run in a traditional face-to-face approach. Are you ready to seduce your clients? So how do make sure that you can appeal to the right prospects? Ultimately; there is no way around it. You need to define your target audience, from which industry sector they’re more likely to be to basics demographics. The better you understand you market, the easier you’ll find to create tailored and relevant messages. Admittedly, while you can’t cold call every individual in your target audience, you can identify the companies that are the most likely to need your services/products. As a general rule of the thumb, if you want to get to know them, it’s easier to use either a common contact or to offer a free trial that is ideally timed with their agenda. The free trial is by far the best hook you can offer to new clients. It doesn’t matter what people say, ultimately if something is free and of potential interest to their business, they’re likely to want to benefit from the offer. So what can you offer that is relevant to the current market? Let’s say GDPR is a priority today. For marketing service providers, you can suggest a free audit on GDPR regulations, for instance. If you’re an IT provider, you can target GDPR with a data removal offer. Insurance brokers can discuss GDPR protection, and so on! Once you’ve hooked your client, make sure to plan a meeting they won’t forget. You can even use a contract catering company for the occasion so that you can put your potential client at ease with a delicious buffet. 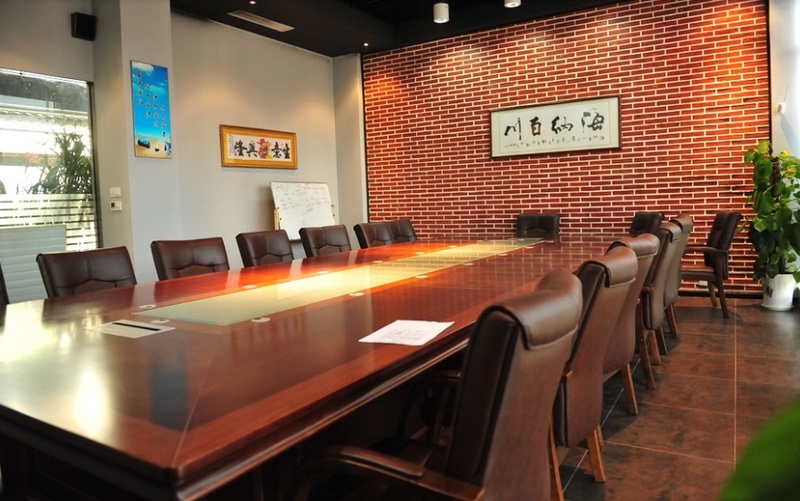 Additionally, you need to make sure the meeting room is fully prepared to all IT requirements. There’s nothing worse than making your prospect wait because you can’t figure out how to project your presentation. Finally, you’ve convinced your leads, and they’ve signed with you. Bear in mind that if you’re not able to deliver, your client will probably look elsewhere for a provider – without mentioning the negative reputation you might receive in the process. So make sure that everything is ready, whether it’s a matter of warehouse management for good, or electronic process to keep track of your progress. A disappointed client is not the kind of publicity you want. Client acquisition is the business equivalent to the ancient art of seduction. You need to know your target, gain their trust, cajole them into buying your services, and finally give them the satisfaction they need. I recently had the opportunity to work with Network Sunday and spent some time talking with Tim Bond, the companies CEO, resulting in a white paper that will guide organisations to the benefits of social selling. Here are some highlights, followed by the white paper in full, hosted on slideshare. 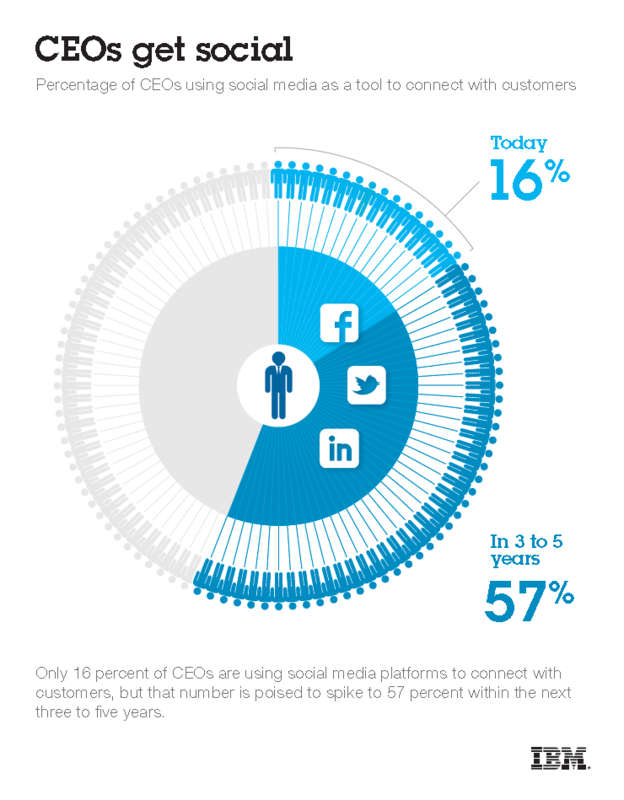 What is social selling? Why aren’t more sales people selling this way? How do we implement it? I relish getting more followers, that instant fix that justifies why I am here in the social arena. If they then share my content, that is what I call success, that is what I am addicted to (see previous blog) So having a huge following does not really count for much unless they can move your content for you, does it? So my first question to you. Does the size of some ones following impact your decision to click the follow button? Perhaps I am just too cynical in my old age, but if you cant provide me with reciprocal value, then that is why I don’t follow you back. Does size matter? Please leave your comments below as to how you make a decision to follow or even like someone back. Do you use another tool you would like to tell us about? This Infographic “User Activity Comparison Of Popular Social Networking Sites” compares the latest user stastics of popular social networking sites – Facebook, Twitter, Google Plus, LinkedIn and Pinterest. I found the estimated user worth interesting. What did you find of interest? I found this Infographic very interesting. Whilst I consider myself an Xbox addict I tend to play shoot ’em ups. The Infographic below suggests that the fastest growing social games are word games with friends creaing friendly competition. Since 2010, social gaming has been expanding the gaming market and broadening the impact of gamification on business. And with sites like Zynga attracting 148 million unique gamers monthly, the trend is only growing. Did you know that a quarter of Twitter users currently connect with brands on Twitter, and over one-third do so to receive promotions and discounts? The benefits of using Twitter for businesses are numerous. Marketers can use the platform to share content and links, sending traffic back to their e-commerce website or blog, track industry buzz, network and engage, provide customer support and, vitally, position their brand’s message directly in front of advocates and fans. This infographic from Yell takes a closer look at the business benefits of Twitter. It’s a little basic for veterans, but a great starting point for brands who are still on the fence about how and why Twitter can work for them.